If you want to set the right tone for your business, you need the right lighting. 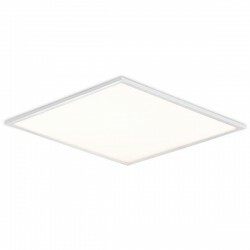 With the wide range of LED Panel Lights available here at UK Electrical Supplies, you can create a work environment that feels clean, sleek and up-to-date. Our selection of modern fittings includes great options for a variety of commercial settings, such as offices, kitchens, and healthcare facilities. 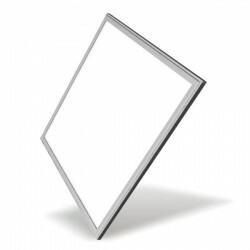 These smooth Aurora, Auraled, Bell, and Enlite panels offer the perfect combination of style and efficiency. They look great and save you energy at the same time. What are you waiting for? Browse our stock today!